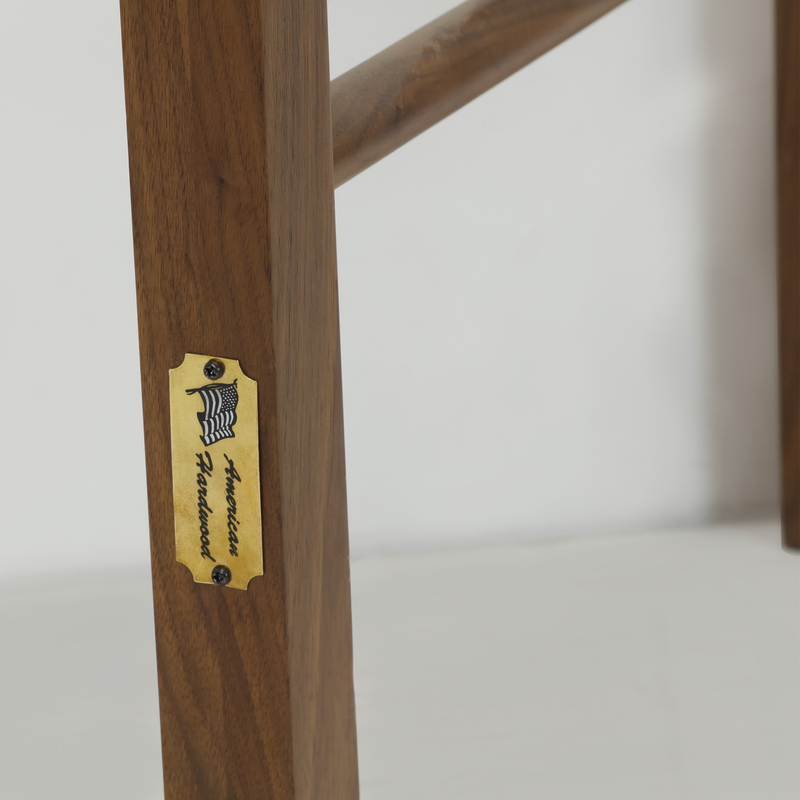 •Solid American Walnut construction for increased strength and longevity. 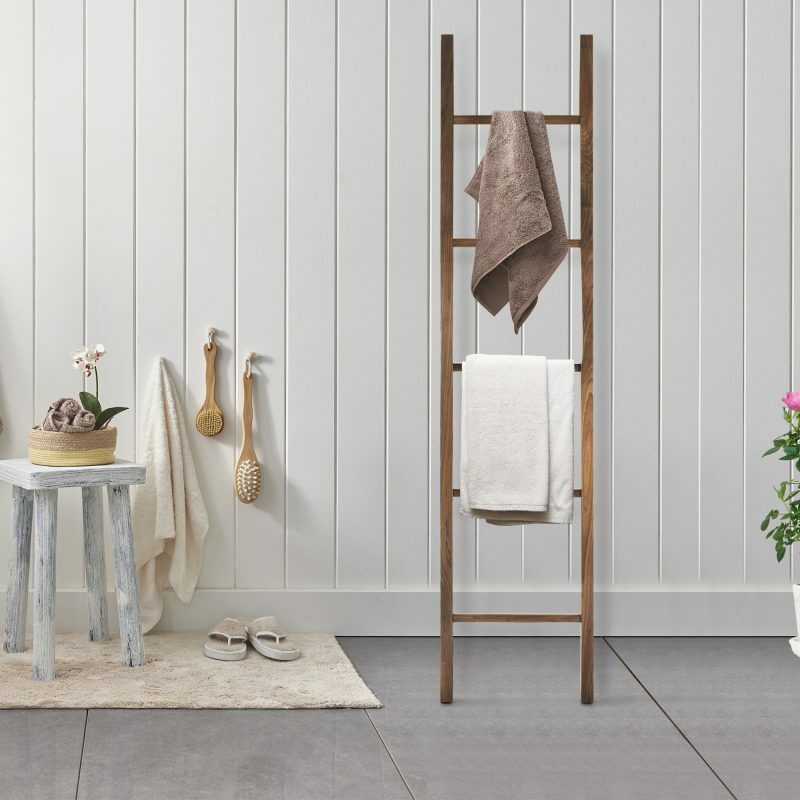 •Compliments your wood and antique furnishings flawlessly. 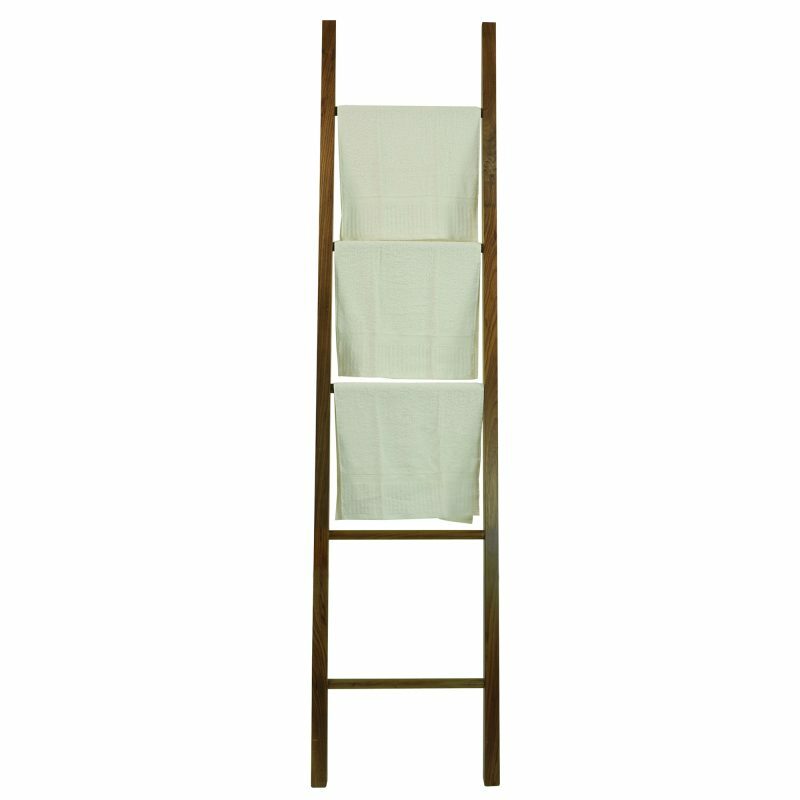 •5 steps to place basket racks, clothing and towels, or additional decor. •Leans on any of your walls with ease. 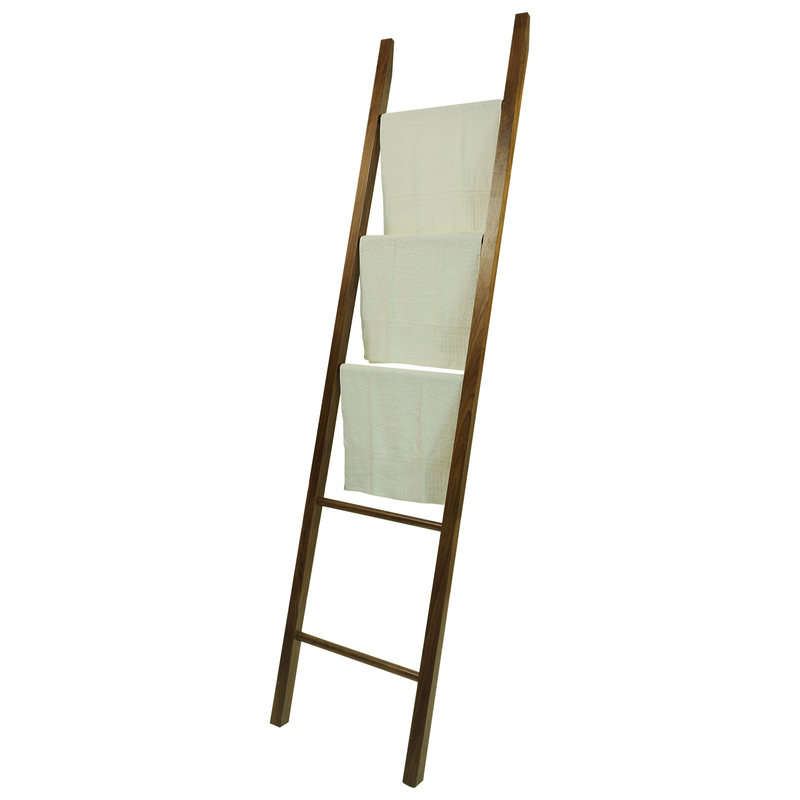 Made of Solid American Walnut, this Decorative Ladder will add the perfect touch of class and balance to any room. 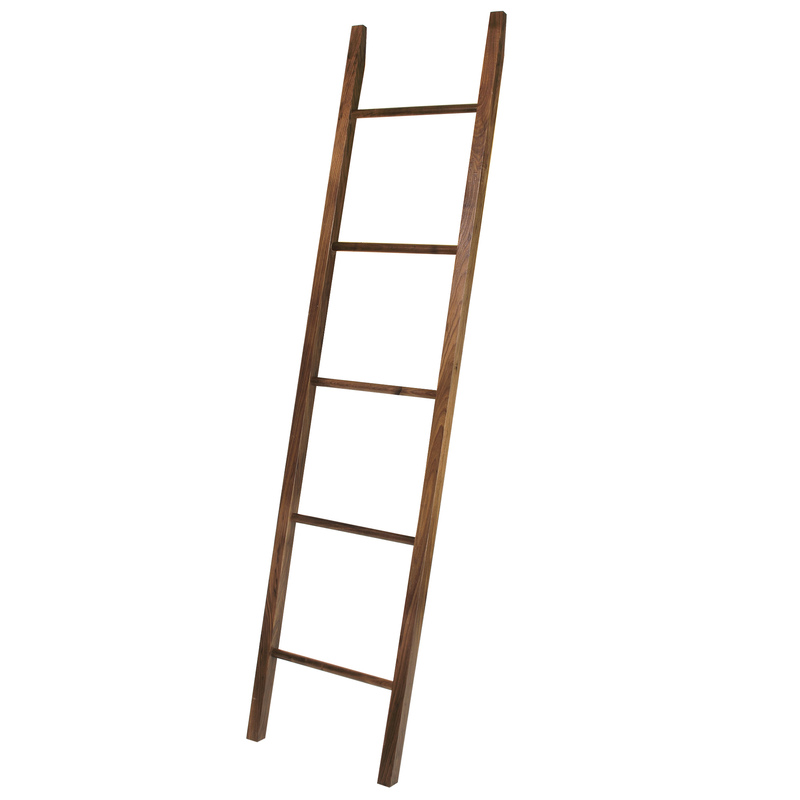 Simply lean the ladder where you think it fits best. 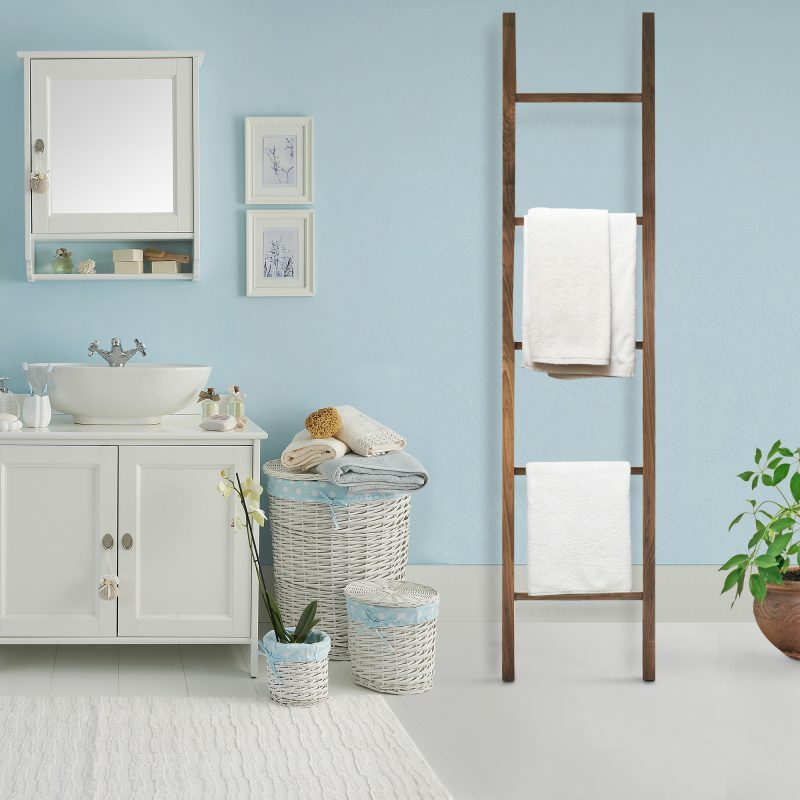 Take it a step further by using the rungs as platforms for other decorative accents to hang or hold. Its design will resonate harmoniously with any wooden or antique furnishings. 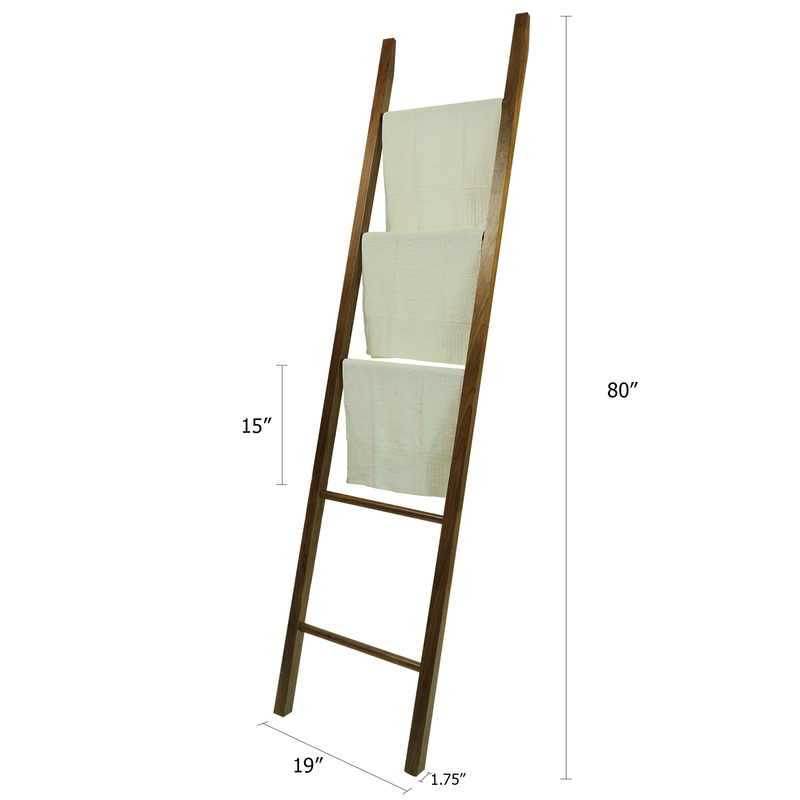 Lend a vintage atmosphere to your room with the American Trails ladder.